Please join us February 23rd for an evening of discussion about innovations in earthquake engineering youth education, school safety, and career path programs. From an esteemed panel of guests, you will hear lightning talks on how EERI members and other organizations are working to deliver fresh curriculum to elementary and high school students, advocating for safer school facilities nationally, and confronting challenges to recruiting and retaining young engineering professionals, especially women engineers. Representatives from local University Student Chapter teams, including CSU Sacramento, UC Berkeley and Stanford University, will also attend to recap their plans to build the best structure for the 2017 Annual Meeting design competition. We will continue our Chapter’s tradition of fundraising to help these students with travels costs to Portland. Donations can be made tax-deductible and will be matched by the Chapter up to $300. Please share event information with friends and colleagues who may be interested! Patrick Murren, PE, is the Vice President of the Engineers Alliance for the Arts (EAA) Student Impact Project. This program – in its 16th year and hosted in 17 classrooms across 13 schools in the Bay Area plus satellite regions in Houston, TX, and Tulsa, OK – challenges participating students to design and build a 36″-span bridge using basic classroom materials such as foamboard, glue, and string. The program brings volunteer engineers into each classroom to teach basic engineering principles, work alongside the students as they build their bridges, and encourage students to consider pursuing studies and careers in science, technology, engineering, art, and mathematics. Patrick, a former middle school teacher through the Teach For America program, is in his 6th year volunteering with EAA. He works in the San Francisco office of Skidmore, Owings & Merrill LLP. 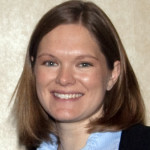 Heidi Tremayne, PE, has served as EERI’s Program Manager since April 2014. She is responsible for supporting the Institute’s committees and chapters, and managing multiple projects and programs, like EERI’s Learning From Earthquakes Program and School Earthquake Safety Initiative (SESI) – a network of diverse professionals committed to creating and sharing knowledge that enables progressive decision making around school earthquake safety. Heidi has managed SESI from its inception, working with the committee to develop its strategic action plan, launch of 5 working subcommittees, and support ongoing product development and dissemination. In particular, she has collaborated with the Classroom Education and Outreach Subcommittee to launched several pilot activities to deliver earthquake engineering curriculum at elementary and high school classrooms in partnership with EERI regional and student chapters.Prior to joining EERI, Heidi was the Outreach Director at the Pacific Earthquake Engineering research Center (PEER) for six years where she coordinated PEER’s numerous education and communications programs, including an elementary school outreach program for the nees@berkeley laboratory. Heidi also served on the EERI Northern California Chapter Board of Directors for seven years, including a term as President from 2013-2014. She has a degree in Architectural Engineering from California Polytechnic State University, San Luis Obispo, and a California Professional Engineering License. Heidi will be joined by student members involved in the 4th grade and high school earthquake curriculum from UC Berkeley and Stanford University. 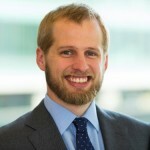 Nick Sherrow-Groves is a Senior Engineer at the San Francisco office of Arup, where he’s worked for the past 6 years. He’s worked on many different kinds of projects, from record-setting airports to boutique shipping-container spas, and spent a year abroad between his degrees traveling the world and (with the help of EERI!) interviewing people who had been affected by earthquakes. For the past year, he’s been working with the Structural Engineering Engagement and Equity committee, and is a current co-chair. The EERI CSUS team is proud to be competing for the second time at the EERI Seismic Design Competition. We are a growing organization at the CSUS campus, comprised of dedicated civil engineering students who are interested in innovation, design, and creation of a functional seismically stable structure.Our team consists of 16 undergraduate students who will propose, design, and fabricate a scaled balsa wood model of a high rise structure. 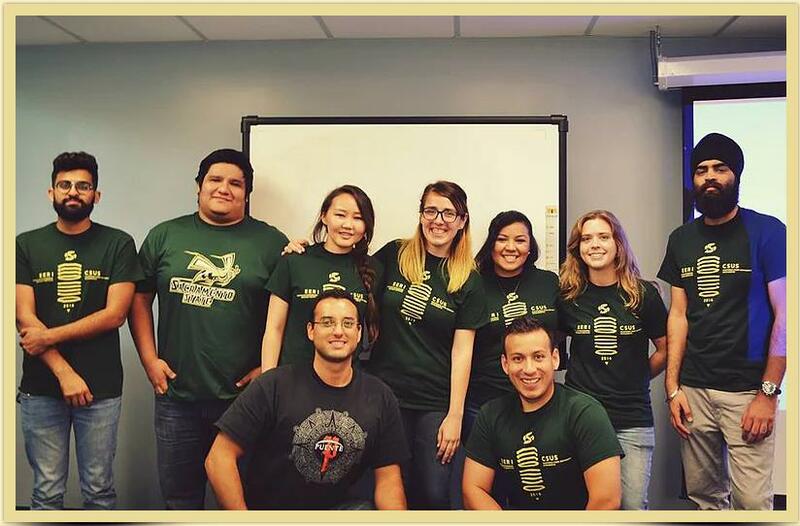 CSUS is looking to raise $3000 funding of their $4000 budget for this year’s SDC. 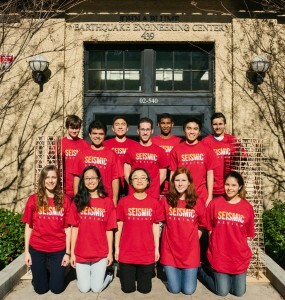 The Cal Seismic Design team is an undergraduate cohort dedicated to structural design, analysis, and construction. With a membership of 60 undergraduates spanning a variety of majors, the team acts as the first available resource for any student considering seismic design and innovation. 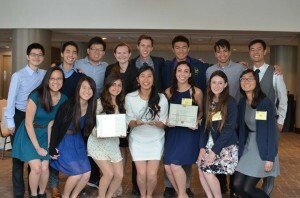 Last year, the UC Berkeley team was awarded the Degenkolb Award for Structural Innovation, in addition to placing second overall. Our team has dedicated an immense amount of time and energy to designing, testing, and improving our entry for the competition, as we prepare to travel to Portland. Our design proposal was in the top nine out of all submissions, and we are looking forward to once again compete on an internal stage. The UC Berkeley team is looking to raise an additional $1000 of their $22,000 budget, as they are hoping to bring 30 students to Portland this year. Stanford‘s diverse, close-knit team includes students from various backgrounds and disciplines, with majors ranging from Civil and Mechanical Engineering to Linguistics. Due to our small size, we can be flexible and accommodate people in whatever tasks they feel best suit them, whether that be hands-on construction work or more administrative roles. We strive to incorporate the ideas of each individual member every step of the way. We expect to be a strong contender this year, and look forward to the coming weeks as we prepare for competition in March. Stanford is looking to raise up to $4500 to cover our competition costs, which will give all interested members the opportunity to attend the competition. BART & MUNI: The EPICENTER can be reached from Powell and Montgomery Stations and bus stops near those stations. Busses 8AX, 8BX, 8X, 12, 30, 45 and 91 stop at Folsom & 3rd. DRIVING: The SOMA pay parking lot is the closest, with entrance located after Clementina Alley and before Tehama Alley. BIKE: EPICENTER is working on installation of bike stalls, and has limited bike storage inside.